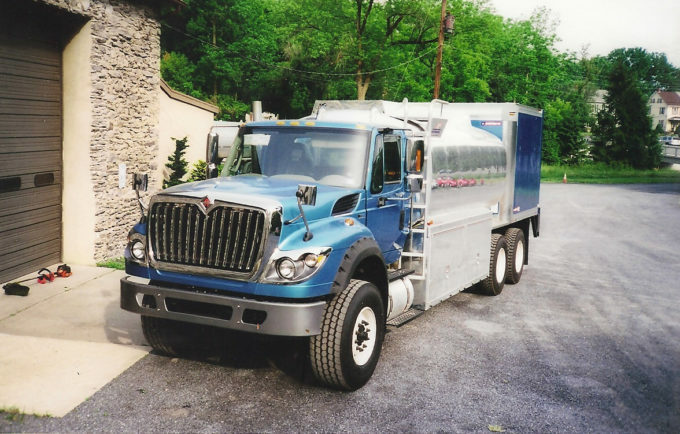 Tank Truck Division, Custom Built Tank TrucksBoyko's Petroleum Service, Inc.
You know what works best for your company and you want a truck that fits your needs. A one-size-fits-all approach doesn’t work. That’s why so many companies turn to Boyko’s Petroleum Service, Inc. for custom-designed fuel delivery trucks. We offer custom designs that provide the versatility and efficiency that maximizes your company’s efficiency. From specific storage capacities to accessories designed with your needs in mind, we create a tank truck that works with you, not against you. New or used available for immediate delivery. Boyko’s Petroleum Service, Inc. uses only the highest quality materials for longevity and dependability in performance. 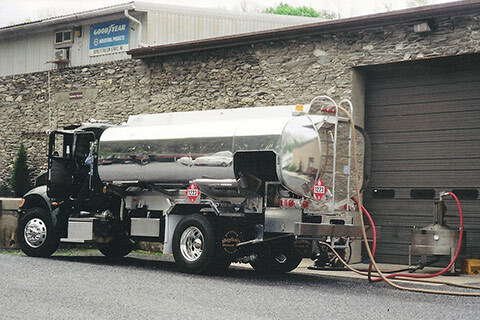 Our team will help you select just the right tank pump and metering system for your truck, all built with the same meticulous dedication to quality. We’ll make sure you get exactly what you need, made to order and perform to your exacting specifications. You can count on us for all your maintenance needs after the sale. We handle all calibration and routine maintenance, including metering systems for all petroleum based fuels. Should you require electronic or mechanical system repairs, our qualified techs have the experience to get your unit back on the road quickly. 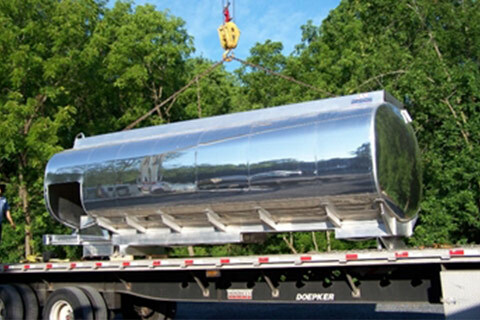 CONTACT BOYKO’S FOR CUSTOM SOLUTIONS IN FUEL DELIVERY TANK TRUCKS. 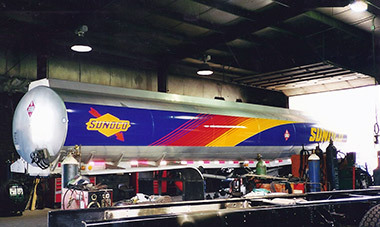 Custom Designed Fuel Delivery Trucks built to order. Single, Tandem or Lift Axle Configurations.